There are two acts of recovery in this book – one of a lost brother, and another of a lost self. Joanne Limburg commemorates both in her third collection, The Autistic Alice. In its title-sequence she uses Alice in Wonderland and Through the Looking-Glass to explore her own experiences as a girl and young woman. Growing up with undiagnosed Asperger’s, she often identified with Alice, a logical and curious child adrift in an arbitrary world. Collaging lines and phrases drawn from the two Alice books, she creates a disturbingly effective language to express the nature, discomfort and alienation of autistic experiences. 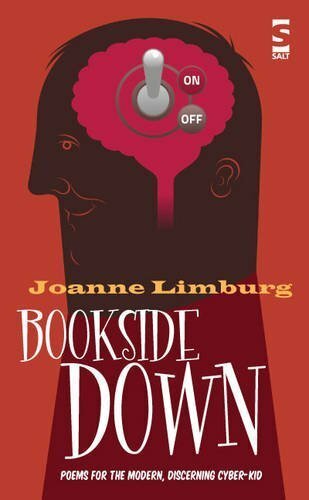 In her neurodiverse verse, a text can become a rabbit-hole to another world, or a mirror. 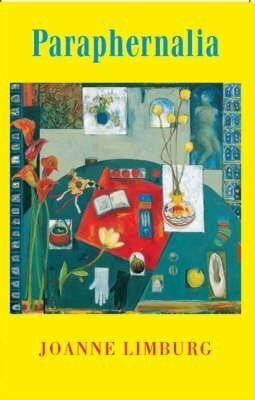 The poems that make up the book’s opening sequence, The Oxygen Man, originally published as a pamphlet, were written in response to the death of Limburg’s younger brother, a brilliant chemist who took his own life in 2008. They follow her as she visits the mid-Western town where he lived, worked and died; range back over their shared childhood; and look ahead as she tries to work out what it means to be the one who stays behind. The poems that make up 'The Oxygen Man' were written in response to the death of the author's younger brother, a brilliant chemist who took his own life in 2008. They follow Limburg as she visits the mid-Western town where her brother lived, worked and died, range back over their shared childhood, and look ahead as she tries to work out what it means to be the one who stays behind. 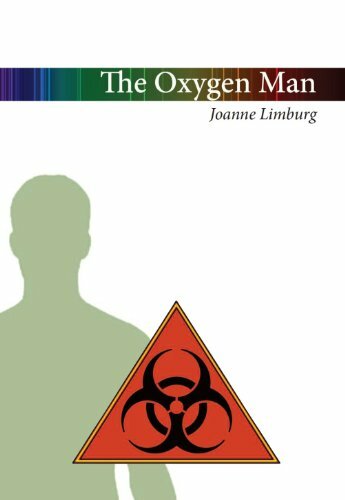 Joanne Limburg’s The Oxygen Man is an honest, difficult lurch through the aftermath of the suicide of her brother. It calls to mind the extended epic epitaph on the same situation, Anne Carson’s Nox. This pamphlet expresses a ‘life goes on’ sensibility alongside a grappling with true grief. Limburg’s universe appears to be constantly twisting away from perception even as she pins it down in lines of singular economy. 'Paraphernalia' is a fine, capacious handbag/hold-all of a word. Practical as well as attractive, it can stretch to accommodate all kinds of contents, many of which Joanne Limburg pulls out and considers in "Paraphernalia": telephones and tin-openers, vacuum cleaners and breast pumps, needles and drips, alarms and scanners. There are objects that help us and encumber us, that we lean and hide behind, that we love and treasure, or punish and blame. 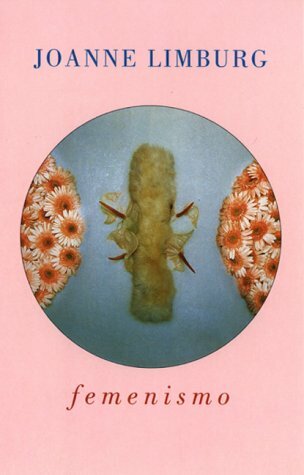 Joanne Limburg's poems look at the ways in which our bodies and minds, too, can themselves be broken down into odds and ends, can be useful or useless clutter. She examines our different parts, our skin and hair, our faces, our brains and blood cells, our thoughts and our words. Limburg wears comic camouflage to stalk serious subjects, from envy and guilt to bereavement and its tangled aftermath. Her often boisterous poems celebrate the defiant vulnerability of modern women, exploring their lives as daughters, mothers, friends and rivals.